With more than two decades of experience as a public servant, Debra is the progressive candidate that the 40th District can depend on. Her life’s work is building healthy communities by protecting the Salish Sea, investing in education, protecting jobs and growing the economy. Debra is a strategic leader working to ensure that you have a representative in Olympia working hard for you and your family. Download Debra's Official Headshot here. 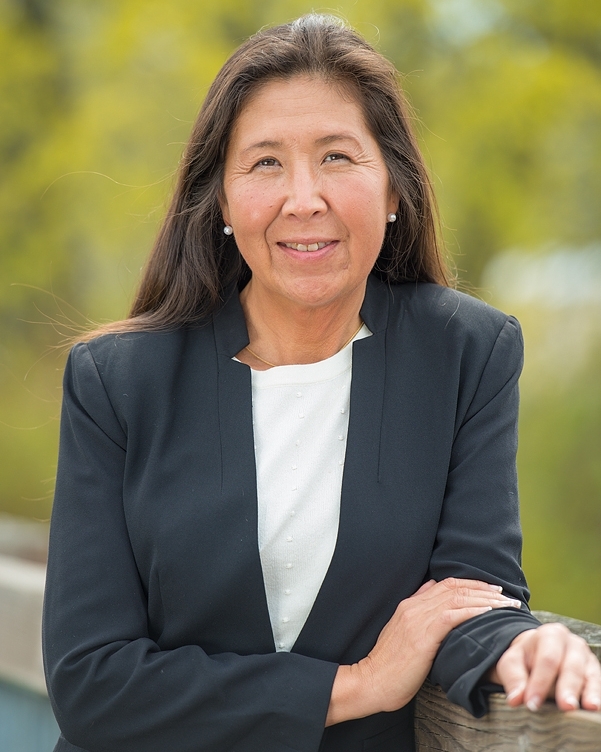 Debra supports environmental best practices to protect the Salish Sea and its resources. Rolls up her sleeves with community peers. Debra’s experience has prepared her to build on past success to benefit all of our citizens. From education to fiscal support and our shared environment, Debra is a candidate who will respectfully and consistently represent you. tribal communities locally and nationally. "I am committed to the strength of our communities and believe we all have a role to help this place be sustainable. We are the people of the Salish Sea, whether we call ourselves environmentalists, business and industry leaders, farmers, fishermen, grandmothers or advocates. I believe we live in the most beautiful district in Washington, from the lakes and mountains of Whatcom County to the powerful rivers of the Skagit, to the islands of the Salish Sea. We all walk the shores here. I look forward to meeting with you and hearing your ideas for how we make this district and our communities even better." Need a "Vote Debra Lekanoff" yard sign? Click below! Help Debra get the word out!